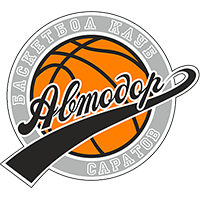 Avtodor Saratov defeated Lokomotiv-Kuban Krasnodar on the road, 93-90 (26-32, 17-24, 26-17, 24-17). 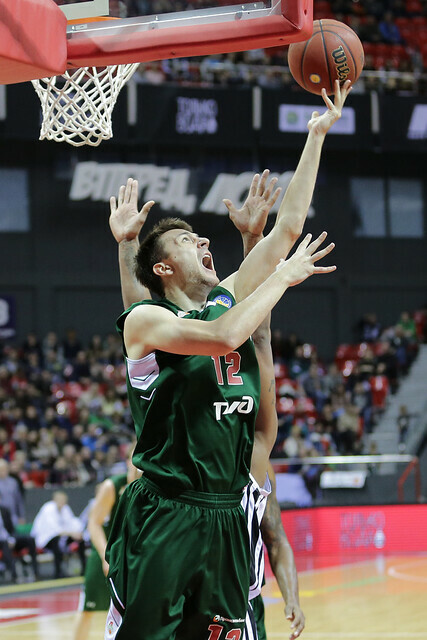 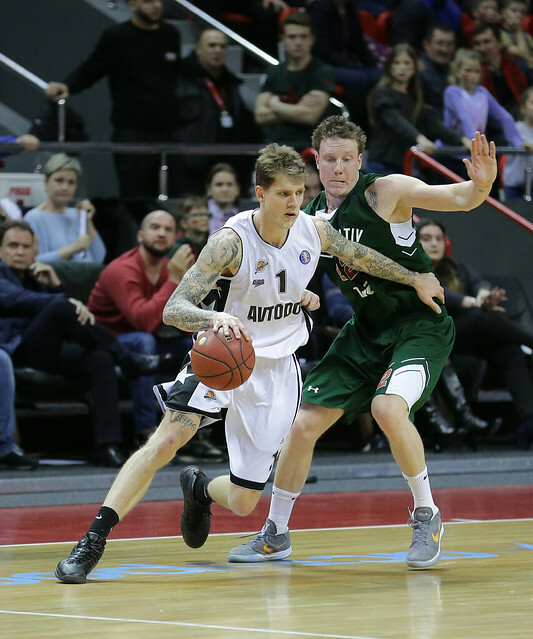 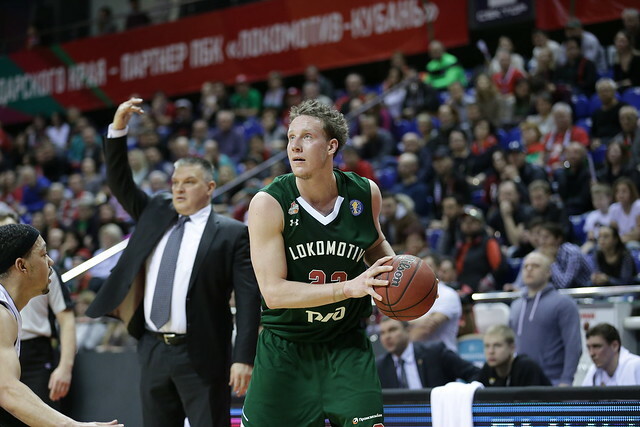 Maxim Sheleketo was the hero in Krasnodar, drilling a 3 at the buzzer to help Avtodor secure a stunning 93-90 upset on Lokomotiv-Kuban’s home court. 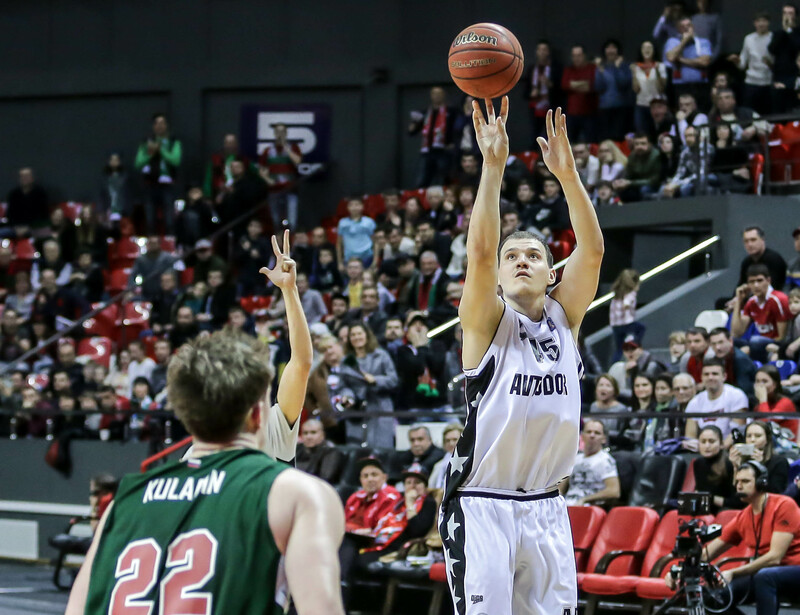 Avtodor trailed by as much as 17 early in the 3rd quarter, but mounted a furious comeback capped by Sheleketo’s sensational shot. 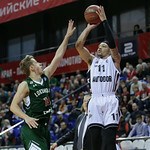 Micah Downs finished with 22 points, while Justin Robinson had 17 + 10 assists, including a big 3-pointer of his own in the final minutes and the dish on Sheleketo’s game-winner. 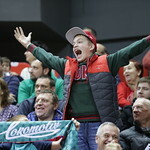 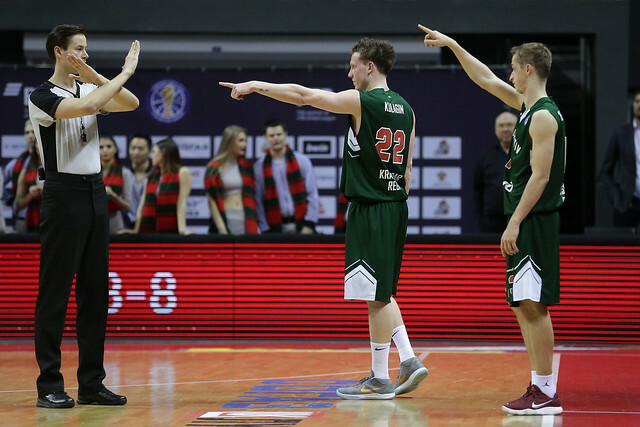 Lokomotiv entered the game allowing only 67.8 points per game, but gave up 50 in the second half and saw its 11-game winning streak in the League come to an end. 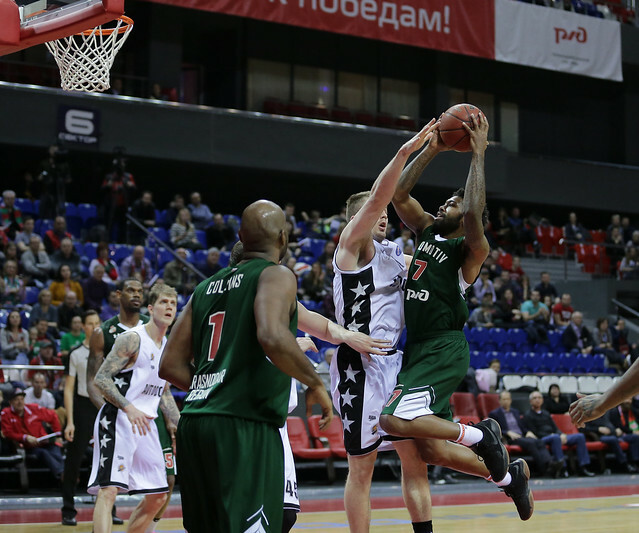 Krasnodar seized control of the game early in the 2nd quarter, blowing open a tie game (36-36) with a 24-7 run that stretched into the 3rd quarter. 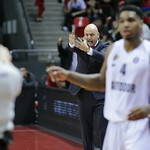 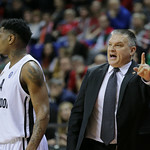 But Avtodor didn’t panic, executing on offense to cut the deficit to four at the end of the period. 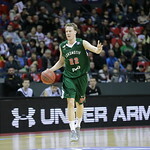 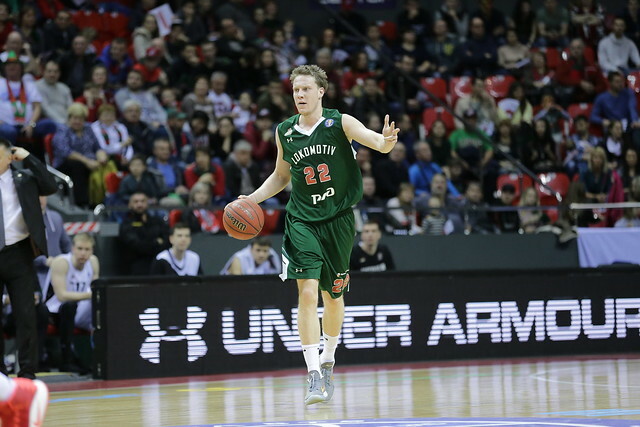 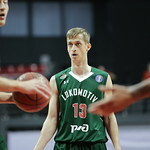 Evgeny Pashutin’s men did a fantastic job sharing the ball throughout the contest, finishing with 23 assists. 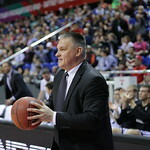 The 4th quarter featured five lead changes and seven ties. 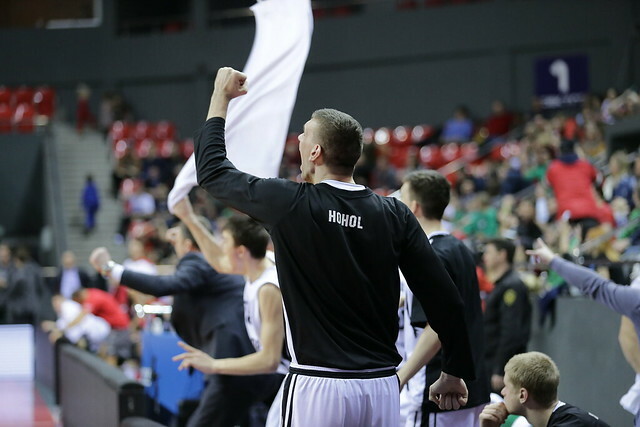 To the surprise of the Basket Hall fans, Avtodor had the initiative down the stretch, including two clutch defensive stops while leading by a point, 87-86. 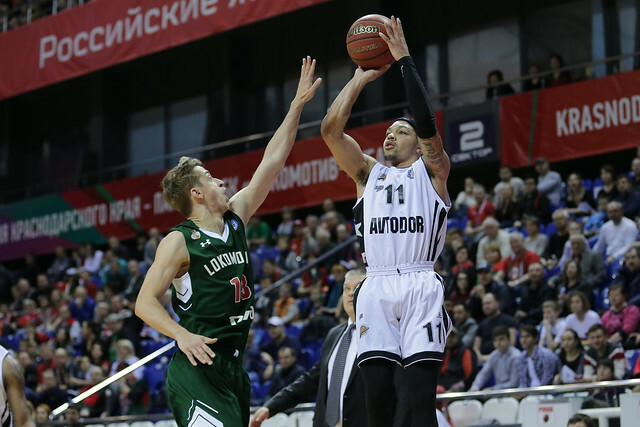 With less than a minute remaining, Justin Robinson silenced the crowd with a contested triple, making it a two-possession game, 90-86. 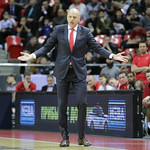 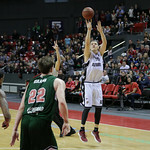 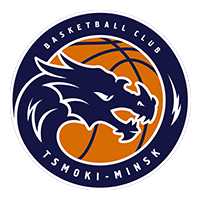 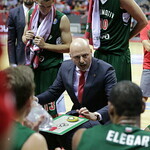 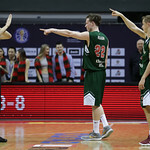 Lokomotiv showed its mettle, getting a pair of free throws from Frank Elegar before forcing a jump ball to regain possession. 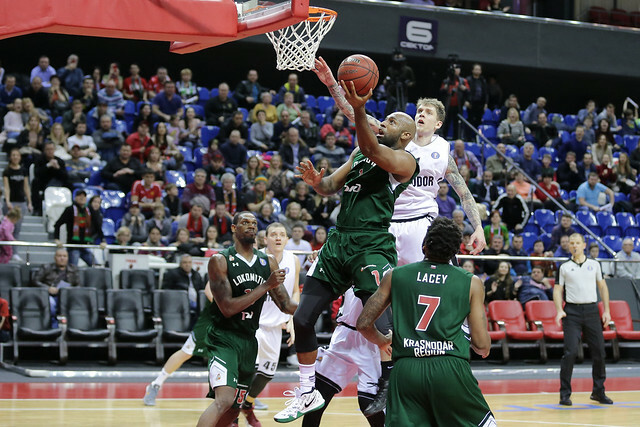 Mardy Collins brought the fans to their feet with a driving layup that tied the game at 90-90 with nine seconds on the clock. 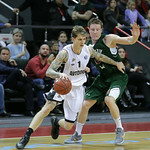 On the final play, Robinson initially drove the lane, before kicking out to a wide-open Maxim Sheleketo, who calmly drilled the triple at the buzzer for the win. 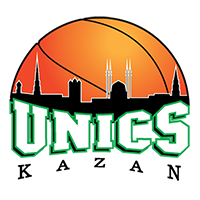 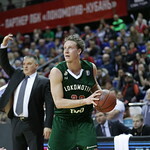 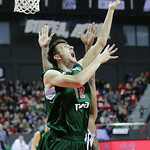 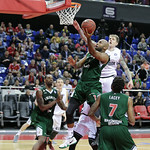 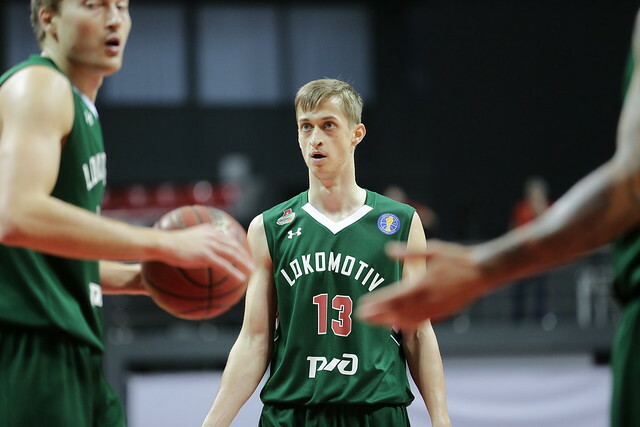 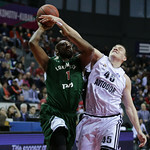 Lokomotiv drops out of 1st place with the loss, replaced by UNICS. 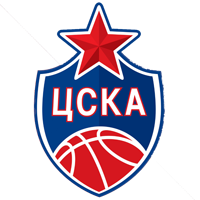 The Railwaymen have another huge game in 11 days when they host 3rd-place CSKA at the Basket Hall. 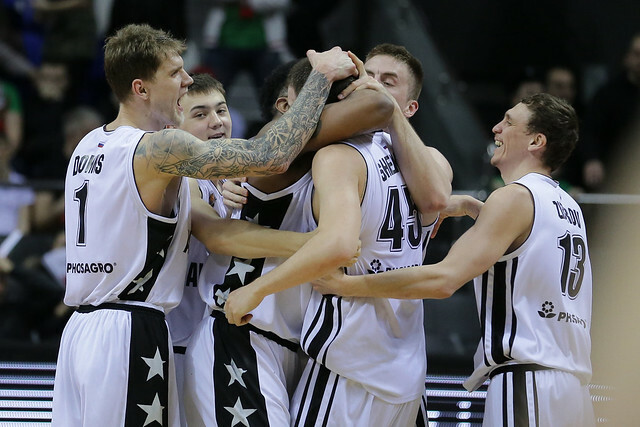 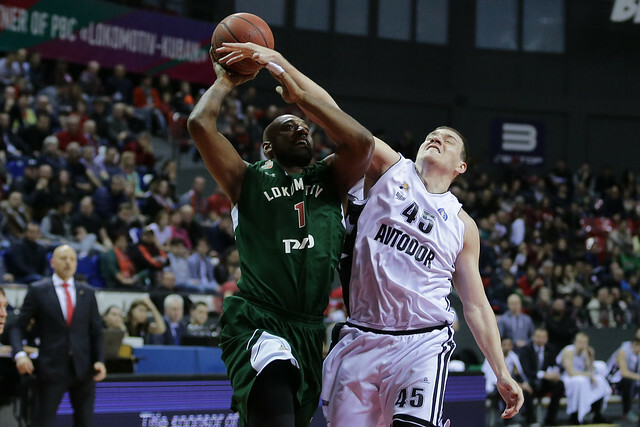 Avtodor improves to 7-6, only a half game behind Khimki. 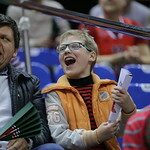 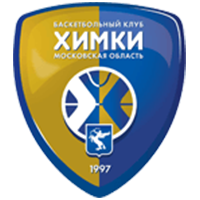 Saratov could catch the Yellow-Blues in the event of a Khimki loss to CSKA on Monday. 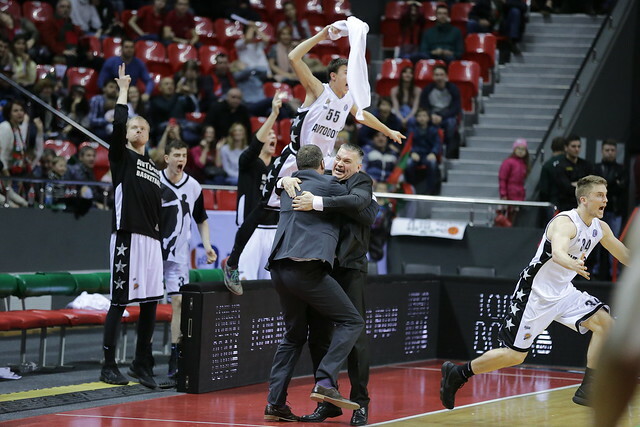 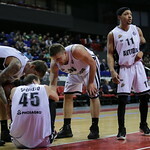 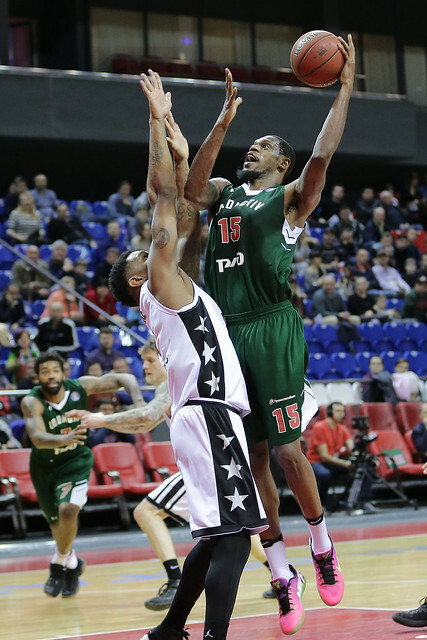 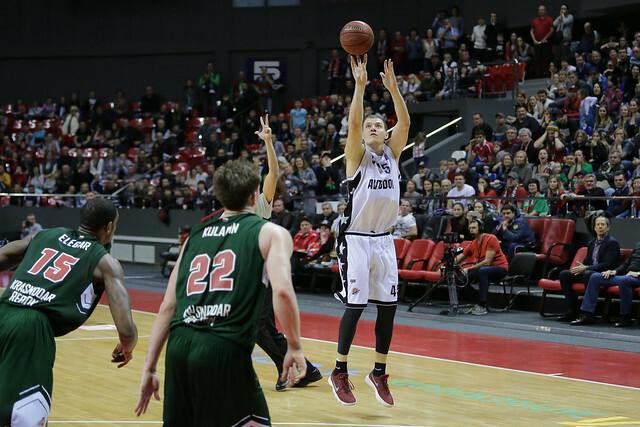 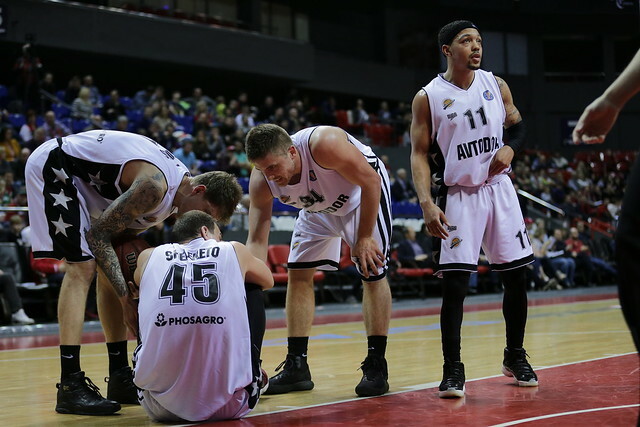 6 – Avtodor played almost the entire game with only six men. 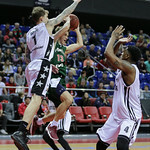 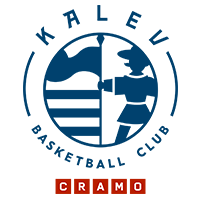 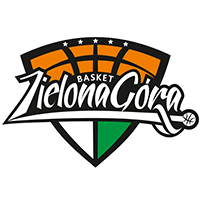 Shaq McKissic and Branden Frazier missed the contest due to injuries, while Artem Klimenko had to leave early in the 1st quarter. 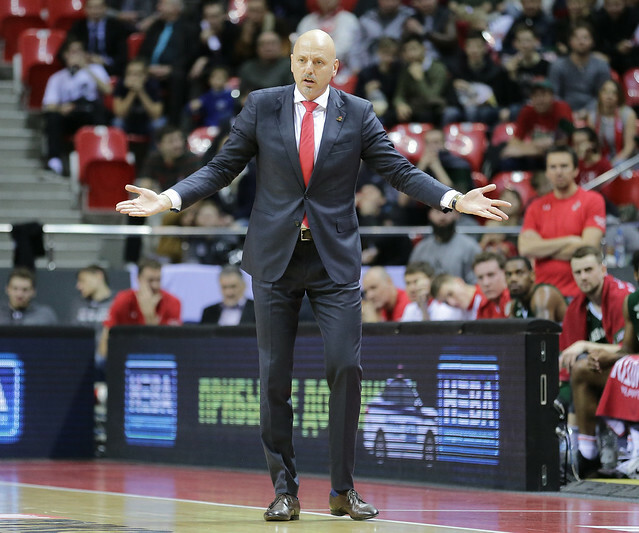 – I want to apologize to the fans who came to support us today. 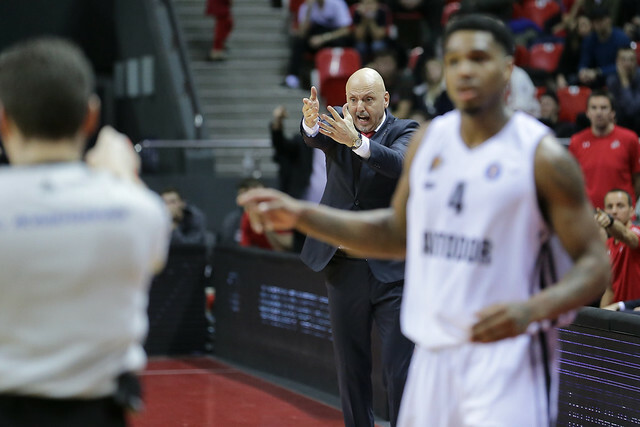 We’ve either led by 20 points, or trailed by as many numerous times this season. 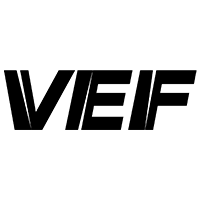 At some point, we were going to get caught. 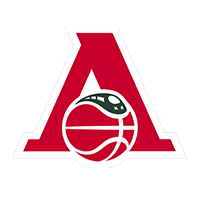 During this streak, we beat a lot of big-time teams, but I’m still upset by this loss. 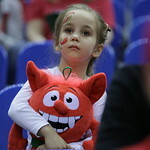 We lost the game in the first five minutes when we didn’t have the right approach. 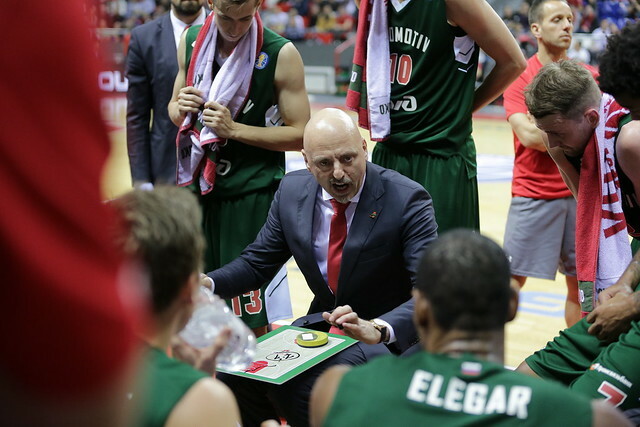 We came out thinking we would definitely win; we weren’t aggressive or focused. 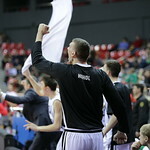 We underestimated our opponent. 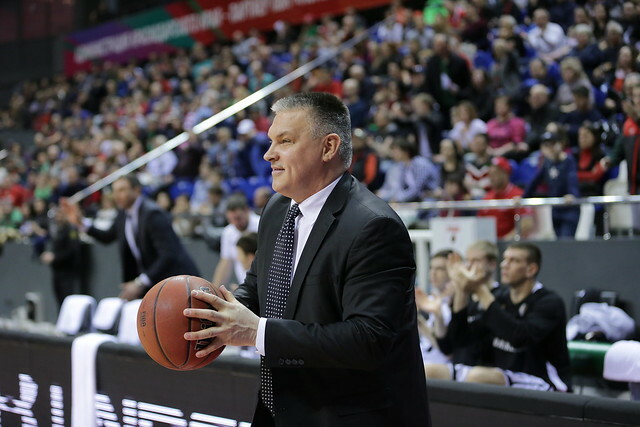 – I want to congratulate my team on the win. 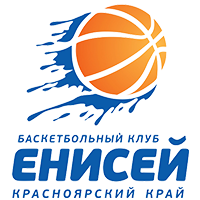 We were missing half our roster today: McKissic, Frazier, and Klimenko had to leave early. 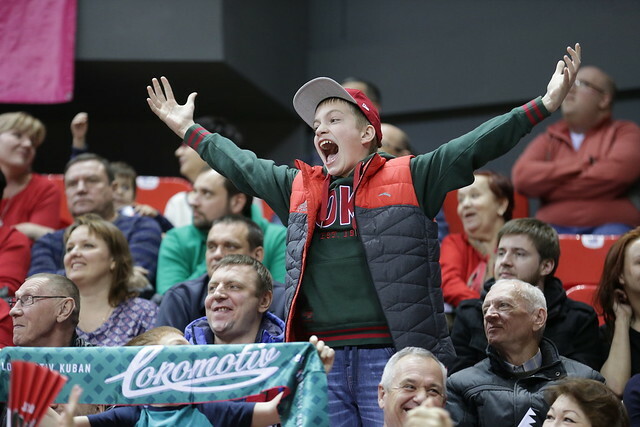 We knew Lokomotiv-Kuban was on a roll. 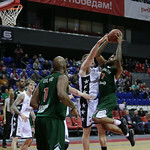 They play physical defense, use a wide rotation of players, so we prepared accordingly. 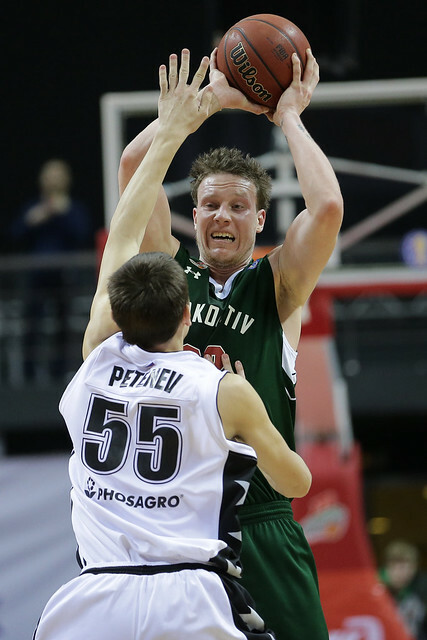 Our challenge was to control the tempo because it’s impossible to play up-and-down basketball with Loko. 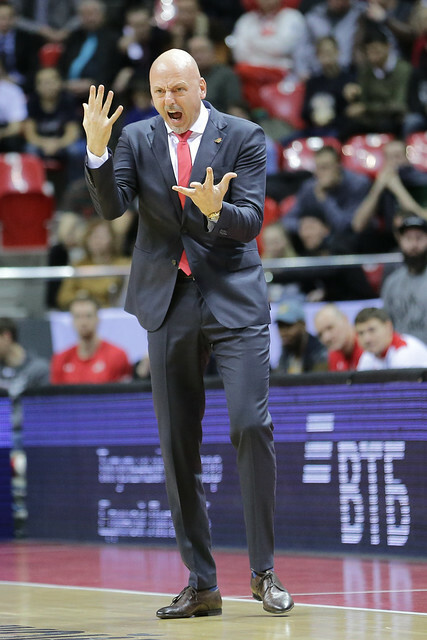 You saw yourselves that we gave up 56 points in 20 minutes. 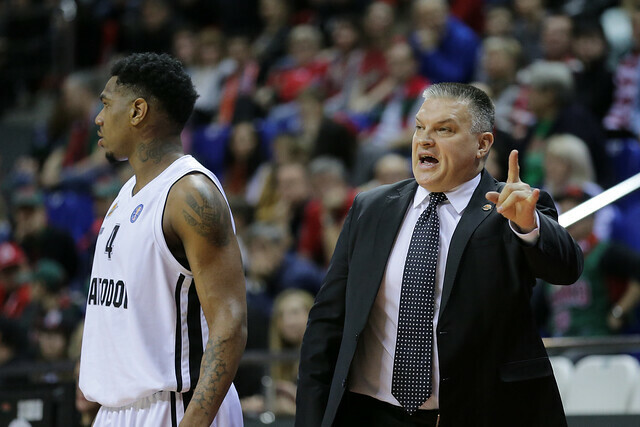 In the locker room, we had a man-to-man conversation. 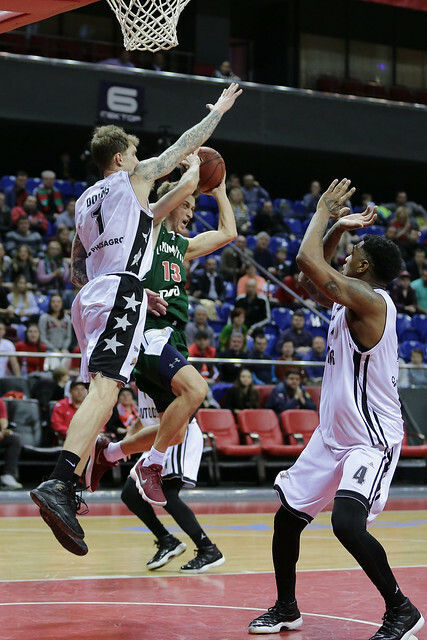 We said we needed to play with honor and keep battling even though our opponent was stronger. 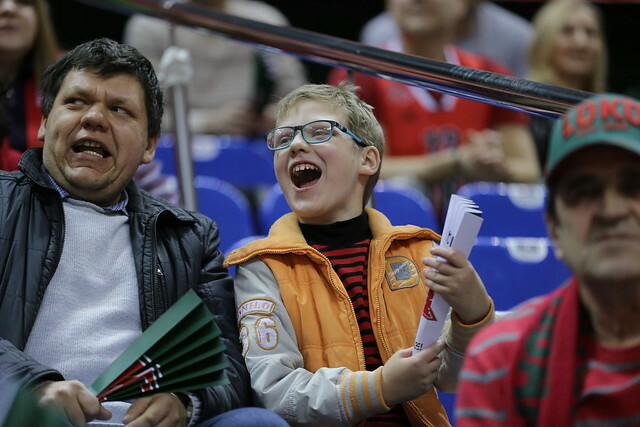 In the 3rd quarter, Lokomotiv let up a little. 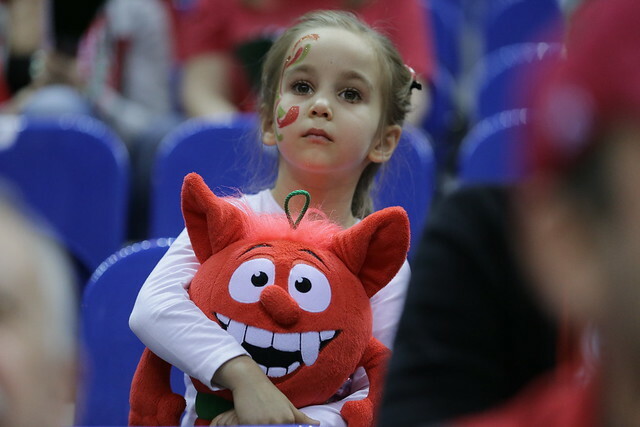 You might say we lulled them to sleep. 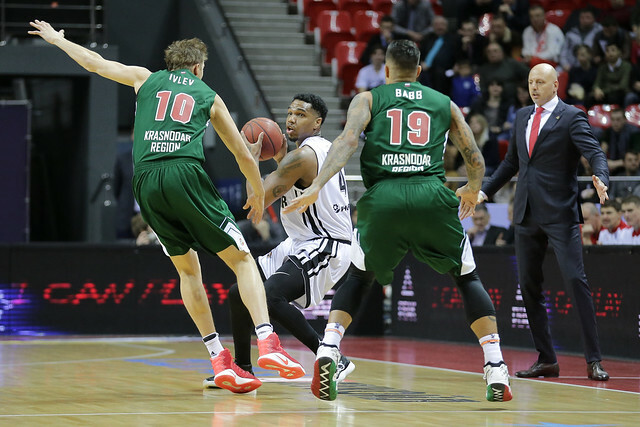 At the end, Robinson took the game into his own hands, deciding to drive the lane and kick out to the perimeter.